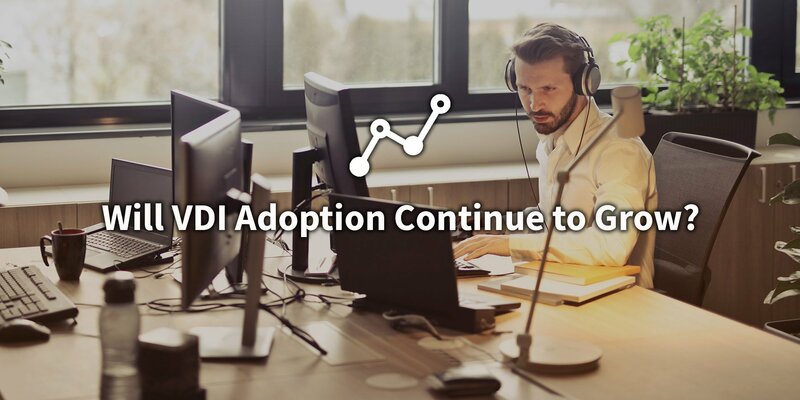 This month we shared relevant stories focused on VDI and DaaS industry trends, an inside look at how our software benefits your VMware VDI deployment, as well as upcoming trade show news and important Stratodesk software updates. We know you’re very busy so we went ahead and compiled a our biggest news into one blog. We hope you enjoy! We’d like to notify our customers that Canonical, the makers of Ubuntu, will stop their free Long Term Support (LTS) OS maintenance for Ubuntu 14.04 (“Trusty”) mid-April. For this reason, Stratodesk’s 14.04 Ubuntu based Virtual Appliance will also officially reach its end-of-life by April 15, 2019. 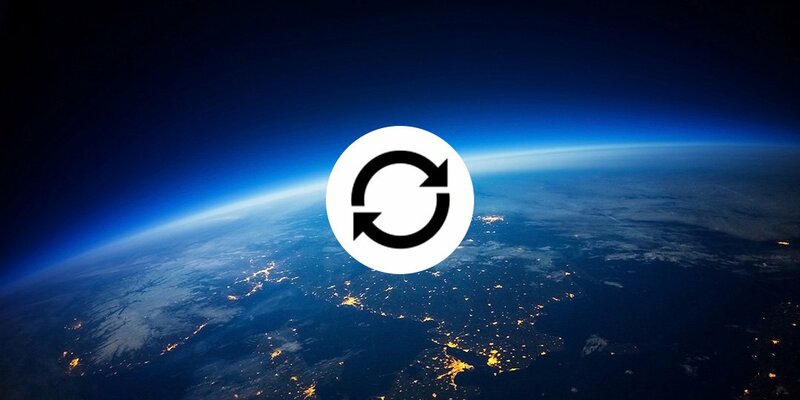 We encourage Stratodesk customers to migrate to a newer version of the Virtual Appliance based on Ubuntu 18.04 (nicknamed “Bionic”). Ubuntu 18.04 is a newer, faster and better base operating system for the Stratodesk VA and offers free and reliable LTS until 2023. Migration is easy – please see here for more information: Virtual Appliance Migration | Stratodesk Knowledge Base. All Stratodesk Virtual Appliance versions made available after August 2018 (named 20180730) are already Ubuntu 18.04 based. These newer appliances do not require further migration. For further questions or assistance, please write to [email protected]. 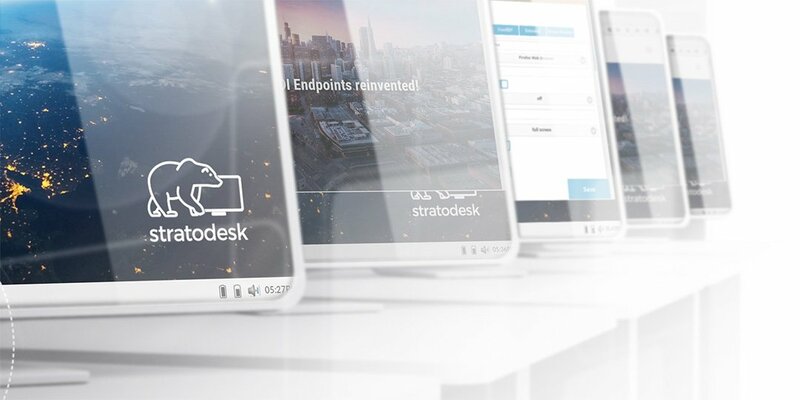 We are constantly working to improve the Stratodesk experience and adding new features to our NoTouch Desktop product suite. Check out what has changed in our release notes and download the newest NoTouch OS, Center and VA versions. They can be accessed via our download portal and are available to all customers with current update subscriptions. 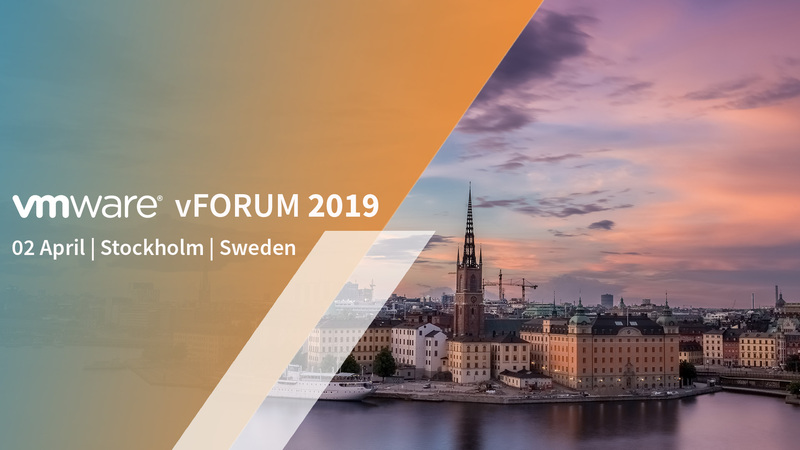 Just a few days away: vFORUM is where you get the full experience of VMworld without the travel costs. As a proud VMware partner, Stratodesk will also be exhibiting at the show. Attendees who visit our booth will learn how Stratodesk partners with VMware to boost security and accessibility in VMware VDI deployments. Click the link below to learn more. 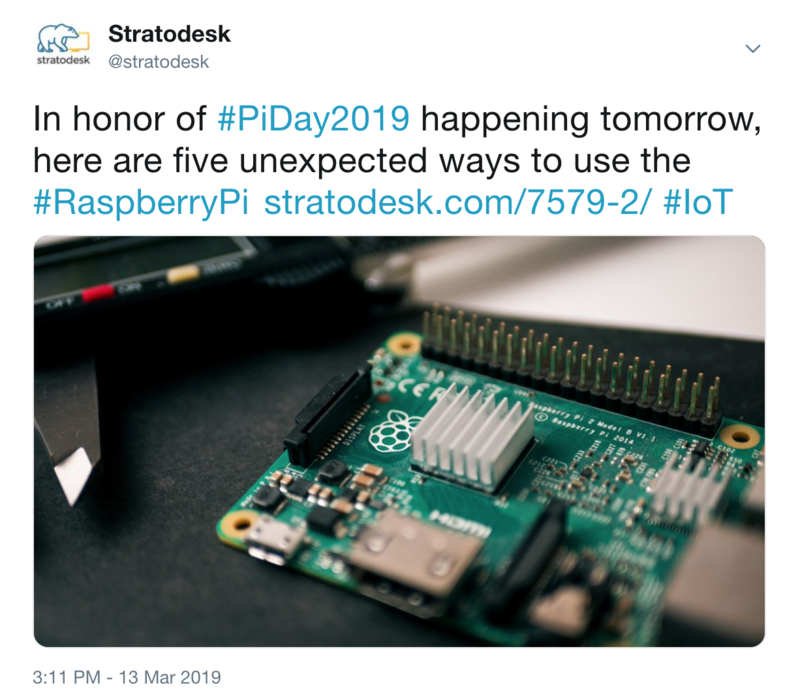 Stratodesk loves Pi. And not just the kind your grandma makes. Not the kind your math teacher loves, either. The Pi we love is Raspberry Pi – THE Raspberry Pi – the world’s favorite tiny computer. In fact, that very same hardware device actually reached the 25 million in sales marker this year. 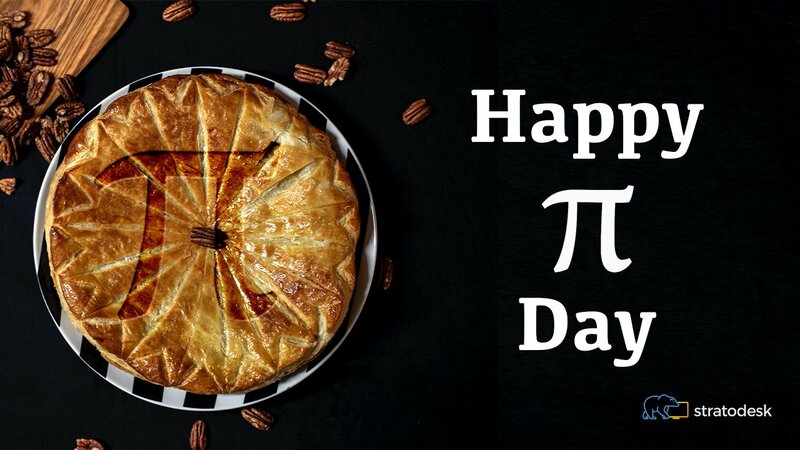 That’s a lot of Pi! 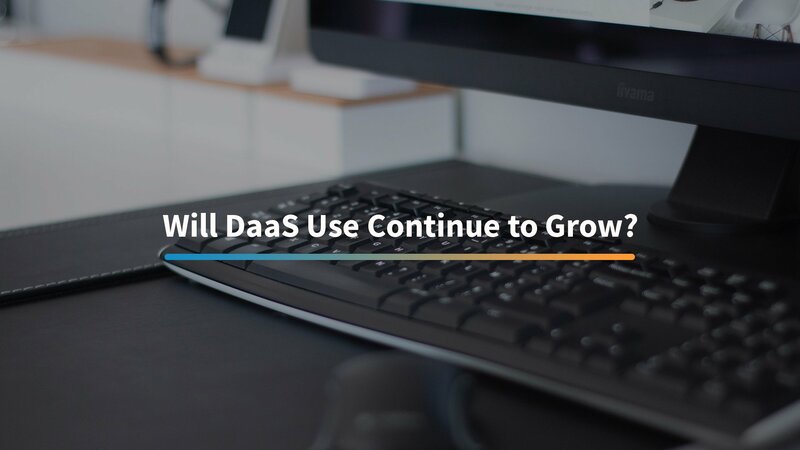 Will DaaS Use Continue to Grow?